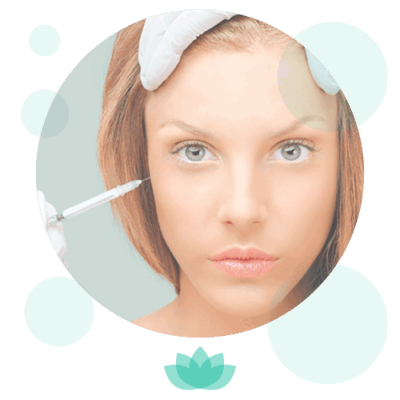 The Opera LED Mask can be used either as a light therapy treatment (photo-therapy), or the treatment can be enhanced with the addition of a nourishing and hydrating gel mask combined with galvanic current. 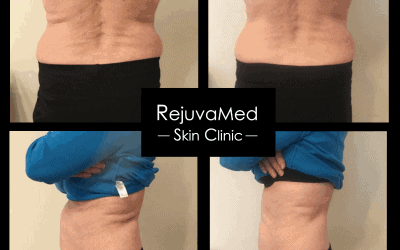 The gel mask is placed over the skin, and the galvanic current when applied, encourages pores to open up and helps to absorb the nutrient rich mask into the skin, leaving skin plumper, brighter and well-nourished. What is Opera LED Mask? 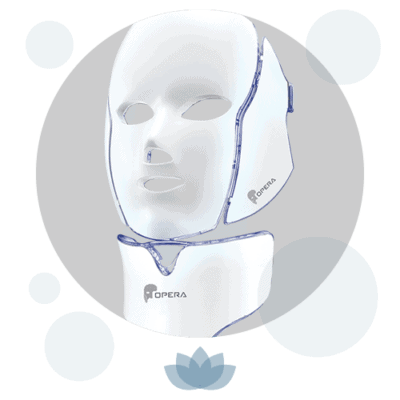 The Opera mask is a facial mask which sits gently over the skin, and then omits low level LED and infrared light to the skin, resulting in skin rejuvenation to both the face and neck. 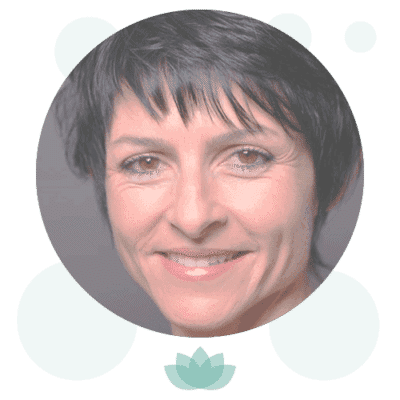 There are three light wavelengths available, and your aesthetician will assess your skin and discuss your treatment requirements in order to determine which light wavelength is the most appropriate for you. 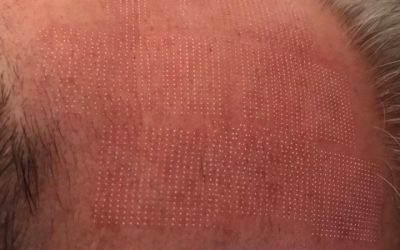 The Opera LED mask can treat any type of skin. 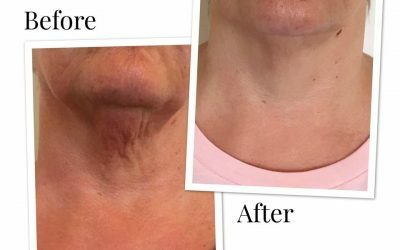 Red light is used for wrinkle reduction, improving skin tone, tightening & texturing, fading freckles, skin spots and age spots, and to help improve sun damaged skin. Blue light is great for active acne and acne care, and has anti-bacterial properties. It helps with wound healing, improvement of blood circulation and to stabilise oil secreting glands. A combination of red and blue light can be used for both acne care and skin rejuvenation, and is the perfect choice to have as an add-on following a facial treatment as it helps to reduce inflammation. 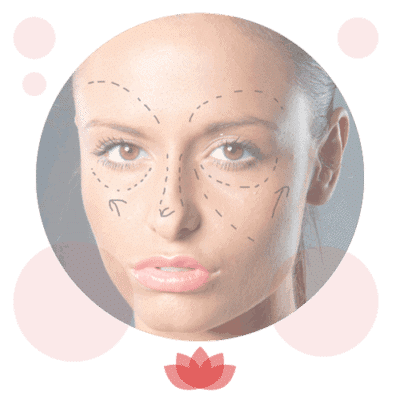 Results can be seen almost instantly following your treatment, but a course of Opera LED Mask sessions may be required if we are looking to treat a specific skin concern. 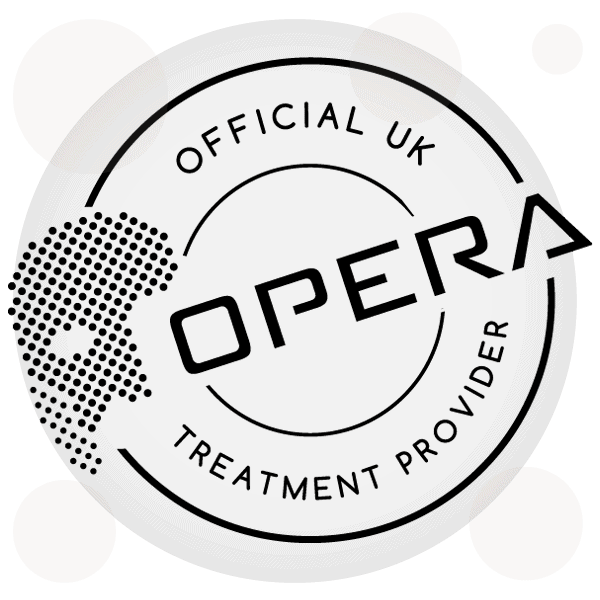 For more information on Opera LED, or which treatment is most suitable for your skin, why not book a free consultation with one of our friendly and knowledgeable aestheticians?